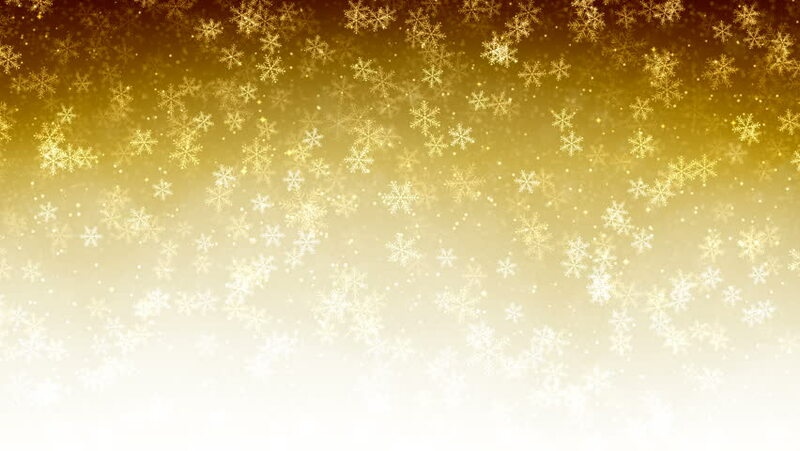 Christmas gold seamless Abstract holiday background with flying snow and snowflakes. Looped motion graphic. 4k00:10Christmas gold seamless Abstract holiday background with flying snow and snowflakes. Looped motion graphic. hd00:12Soft beautiful gold backgrounds.Moving golden gloss particles on background loop. Winter theme Christmas background with snowflakes.